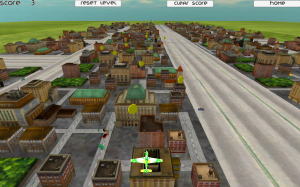 Use your arrow keys to move the airplane. This entry was posted in Airplane, Без категория by anita. Bookmark the permalink.